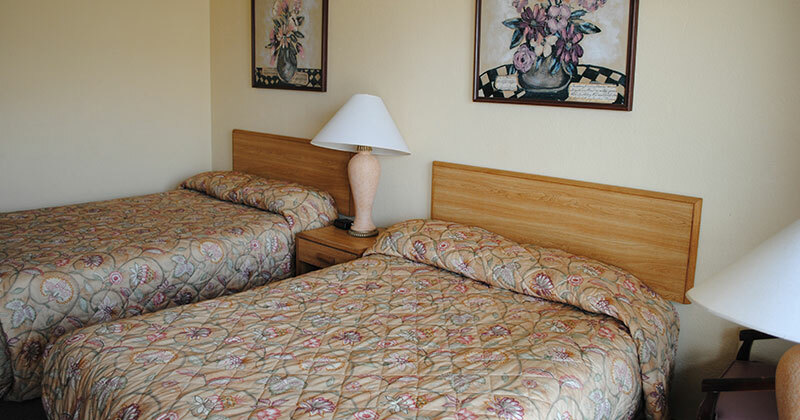 The budget-friendly motel includes an outdoor heated pool and free Wi-Fi. Located only 10 minutes from Santa Claus, Indiana. On the map below, you'll find Stones Motel, as well as a few of the lodging, dining, and activities that are close by.